We also work with the following banks less than 1/5 mile from us! 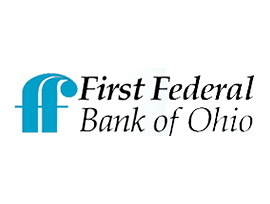 First Community Bank offers consumer loans to individuals, secured or unsecured for multiple purposes. OneMain Financial offers unsecured and secured personal loans with terms ranging from 12-60 months.